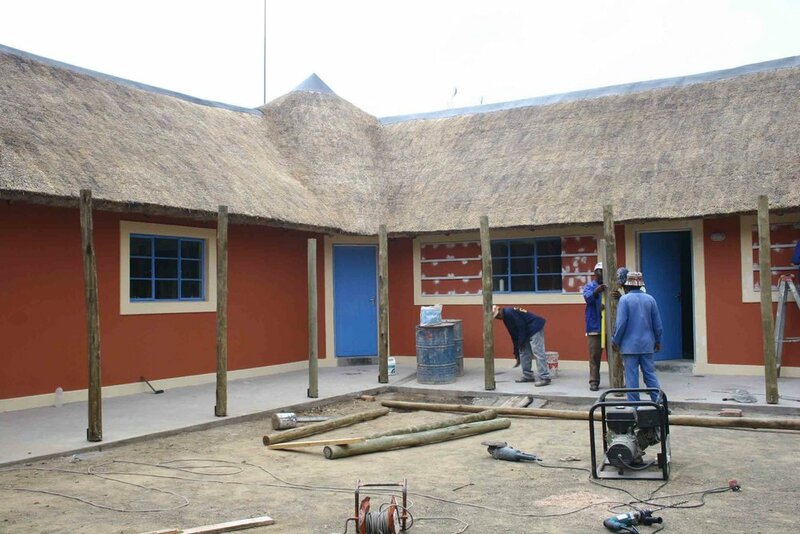 Article 25 worked in collaboration with Sentebale, the Prince’s Foundation on providing a new home for the Lesotho Child Counselling Unit (LCCU). 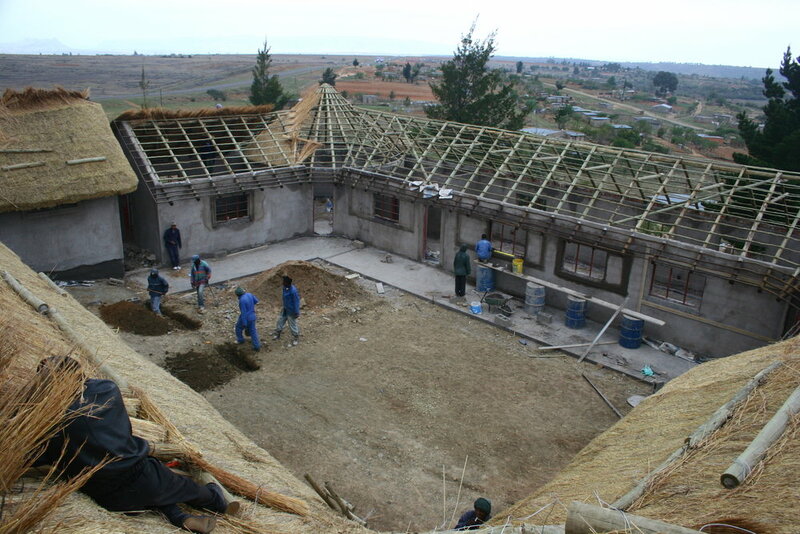 Our attention was called to this project after a member of the Article 25 team working in Lesotho was asked to assess the existing building site. 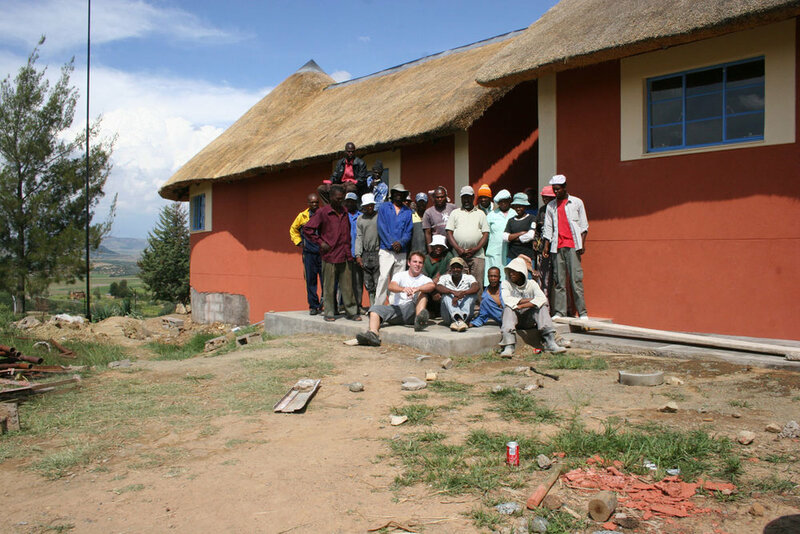 The building project had been halted due to poor construction and irresponsible project management. 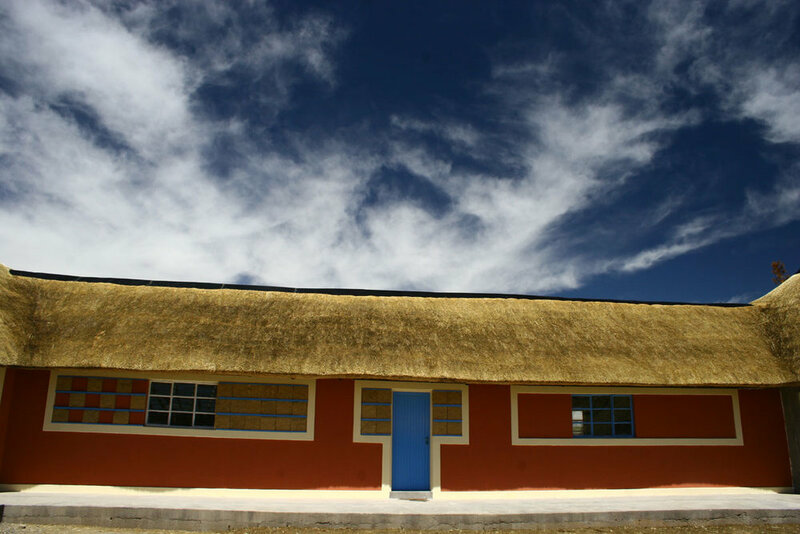 A fire had ravaged the building that previously housed the children, making this project an urgent necessity. Article 25 was appointed to take on the design and construction management of the LCCU in March 2007. 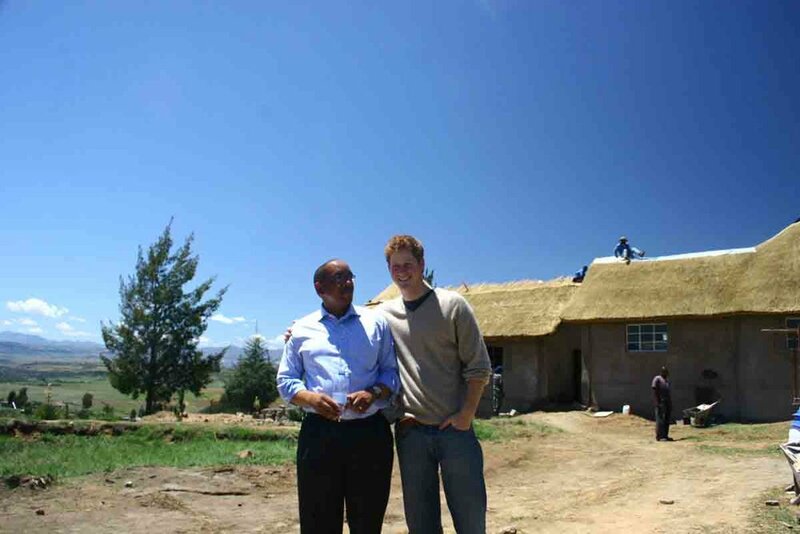 After 12 months of intermittent construction, which entailed demolition of some parts of the poorly constructed pre-existent building and two devastating fires, the building was completed in April 2008. When Article 25 initially visited the existing building, it was a shell of concrete blocks that had been abandoned mid-project. 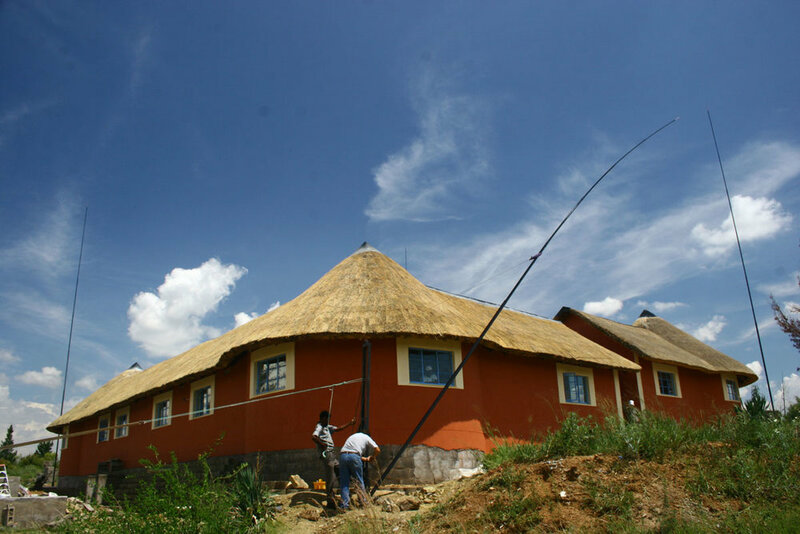 Article 25 and Sentebale worked together to transform the structure into a high quality finished building. 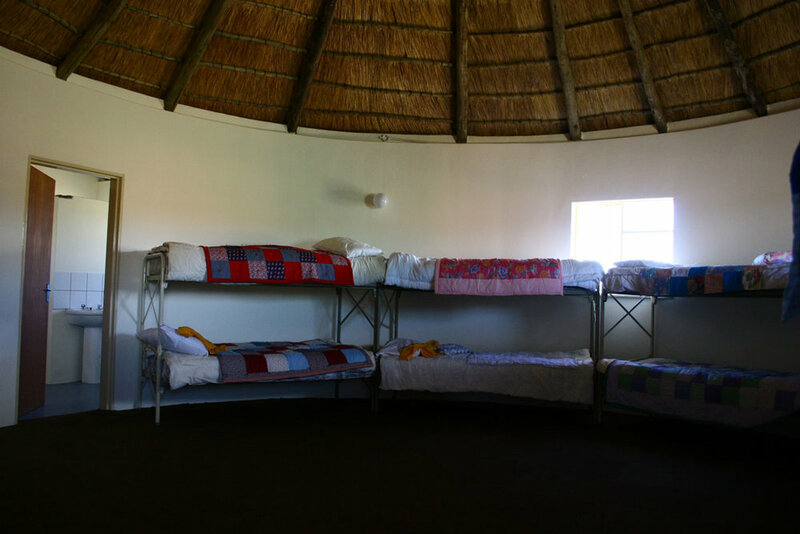 The centre provides an important and much-needed environment of care for abused and maltreated children in Lesotho.